Did you ever run out of time? Time to complete pending assignments at work or in workouts. Did your diet plan fail you at the end moment? The 3-day military diet plan can fix it up all for you. This revolutionary weight loss diet plan has the power to revert back all your fat into a tantalizing figure. Losing ten pounds of those flags in three days is usually interpreted as a really starving diet plan. But astonishingly the military diet is apparently the only diet which allows you to enjoy ice cream in your diet plan!! A military diet is weight loss diet which promises a ten pounds loss of weight in just three days. There are a lot of surprising things about this diet plan. The first is that it requires no straining physical workouts. All you need to do is to follow this diet for weight loss to drop off those extra kilos. Additionally, this diet requires no supplements or pills to lose weight fast. With recent hatching of the most controversial discovery of 60 percent of supplements in India being fake, this diet plan is surely a relief for many. The cost of supplements is also a major concern for those who are still reluctant to spend such large sums daily for weight loss. Next, the military diet plan is open-sourced. It means that you have the access to this plan for free. Good news, the military diet will free you from the strains of finding and learning intricate diet recipes. The basic ingredients in the meals of this plan are easily available in almost all parts of the world. You don’t have to spend hours in markets and kitchen to prepare your meals. The meals are simple, yummy and irresistible. No boring salads or soups are to be tolerated anymore in your weight loss diet. After introducing you with the primer of military diet plan to lose weight fast, let me spread out your entire meal plan. The first day in this diet for weight loss requires you to consume an approximate of 1400 calories. The inclusion of whole wheat bread adds an all new dimension to your weight loss plan. Brown bread is comparatively lesser processed than its white bread counterpart. It also helps in fighting with chronic diseases like constipation and also prevents breast cancer. 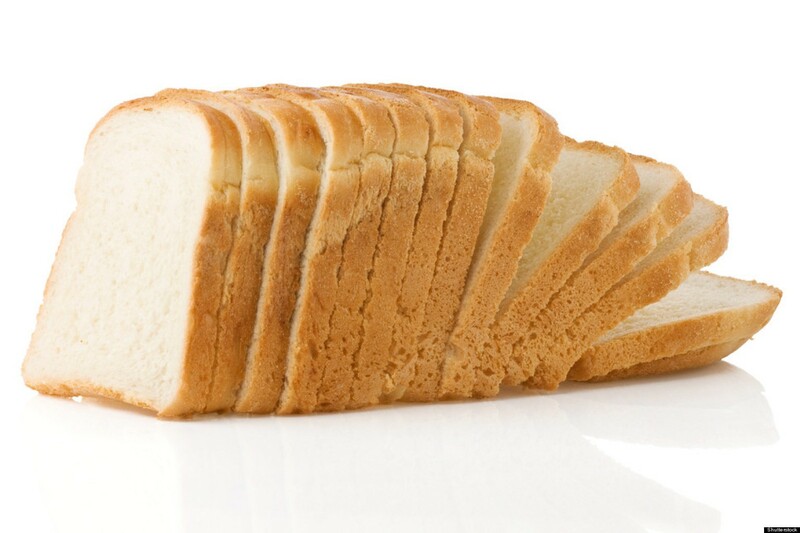 A slice of brown bread contains omega 3 and omega 6 fatty acids. This is a very beneficial food to consume in a military 3-day diet if you are looking for lowering down that bad cholesterol level inside your body. 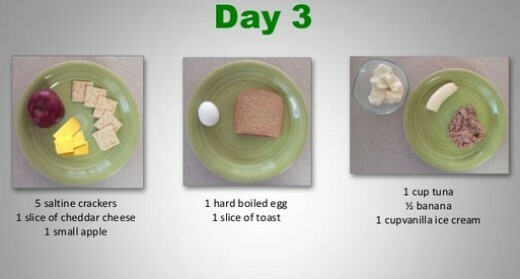 So following this meal can be your ultimate guide to say goodbye to that apple-shaped structure. After that comforting 1400 calorie day 1 meal, its time to get down. 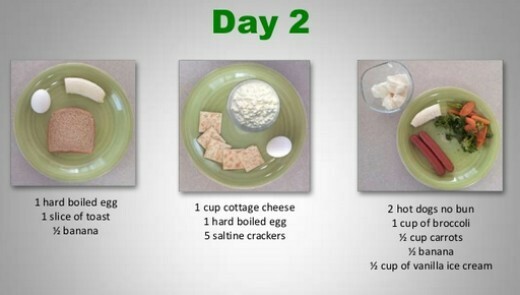 The plan for day 2 limits your calorie count to 1200 in the military diet. But there isn’t any need to worry because the menu down here is very interesting. The one important thing to a lower calorie diet plan is to keep your hunger at bay. The 3-day military diet plan is going to put up all the right ingredients on your plate this day. The first thing in the breakfast menu is an egg. A whole egg contains just 72 calories which are just a 4 percent of your 1200 calories meal plan. Eggs are also a protein rich foods which make them ideal for our military diet meal plan. What, did they just put a cheese on the menu?? Yes, friends, they did. This is one of the most neglected priority in the list of diet-makers. 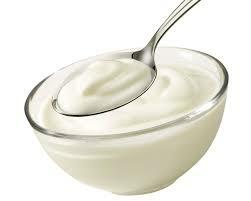 But speaking of the facts, it is very important to include dairy products in your diet plan. Dairy products contain some of the very essential nutrients. 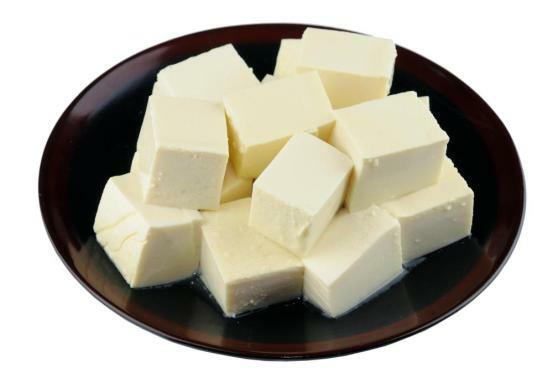 Also, these are rich in calcium which is very important to keep your bones healthier. Cheddar cheese is a low-fat, hard cheese which is readily available. 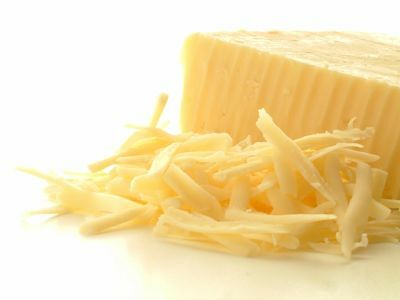 Other amongst the military diet substitutions for cheddar cheese can be Edam, Feta and goat’s cheese. These have even lower content of fat than cheddar and hence serve as an intelligent substitution. All my vegan reader might be having a tough time while going through the tuna, meat and egg routine. Well, you don’t have to worry about them anymore. Most diet plans are based more on the calories and less on the culture of food. Also, there are many of you who might be allergens to grapefruit or tuna. Others might just hate tuna. So in this section, I will be introducing you to the various military diet substitutions that are legal while on a diet for weight loss. Well, most people substitute a grapefruit for oranges. This is an erroneous conclusion to land upon that oranges will be the perfect substitute in a weight loss diet. In fact, many dieticians claim that orange has a totally opposite effect. So a better substitute will be to extract out the juice of the grapefruit and drink it after adding stevia. 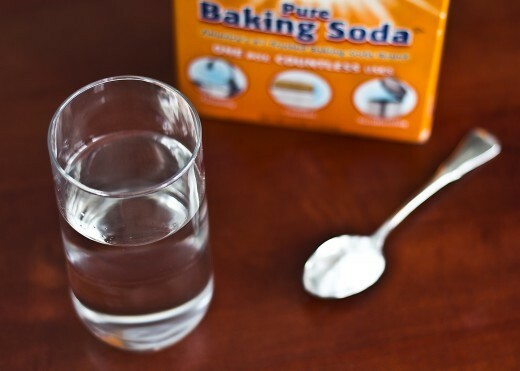 You can also try mixing up a half spoonful of baking soda in water and gulping it down. 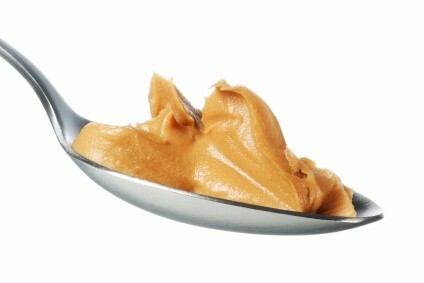 Peanuts are amongst the top allergic foods. If you too fall in that category then hummus can prove a great military diet substitution for you. You can try soy butter, sunflower seed butter, pumpkin seed butter and almond butter. If you just hate the word butter, then try taking two big spoons of sunflower seeds. Sometimes you might run out of your bread stock. In those wee hours use a tortilla. A couple of rice cakes can also facilitate military diet substitution. 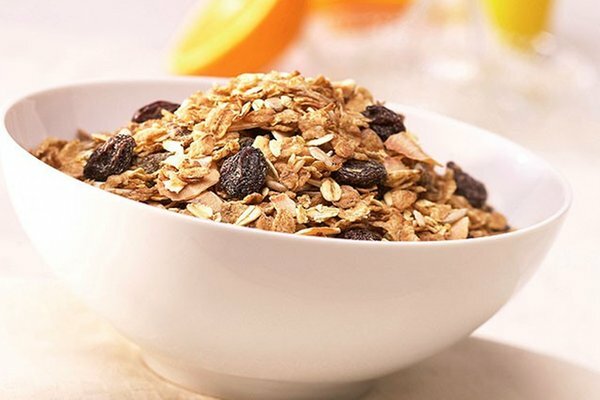 Instead of bread, half a cup of whole grain cereals can be consumed flexibility. Ten on ten combos of flax seeds and yogurt. Coffee is heaven. It’s a perfect drink for all times but there is a drawback. There is evidence of coffee triggering acne. 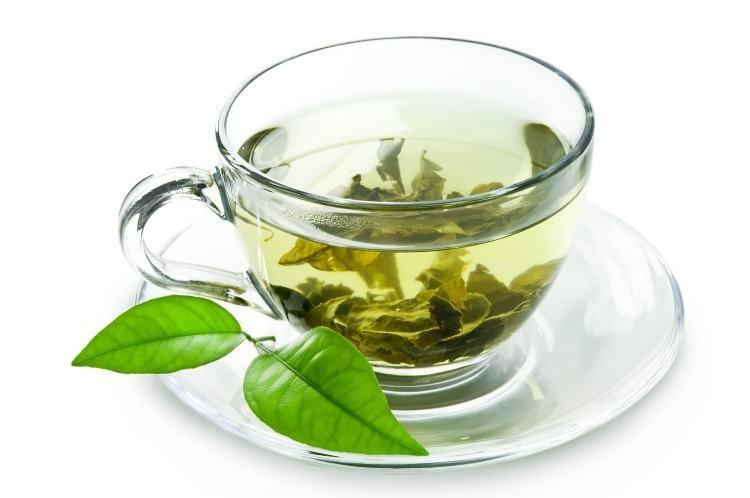 So just like many intelligent people out there, it’s time to switch to green tea. Canned tuna smells awful to some and eating plain tuna to lose weight fast is like a paleo feel creeping inside. Instead of flat tuna with a grilled sushi grade is allowed over here. For my vegan reader, I would suggest eating tofu, cottage cheese, almonds or peanuts, flax seeds and pumpkin seeds. Ever heard of Portobello mushrooms? You will love them smoked. Additionally lentils and beans. Plums and applesauce could be suggested in the military 3-day diet. 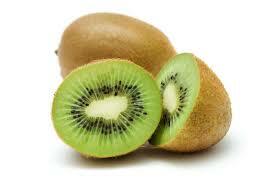 Grapes and kiwi’s are also on the list of probable substitutions with apricots and papaya. You can rely on celery and bell peppers. I have met many strange humans who hate broccoli! So if you are on the opposite team as mine then you better start looking for green veggies out there. Try Brussel sprouts, beets, asparagus and cauliflower. Many people are allergens to dairy products. For them, I would recommend non-dairy cheese such as soy. Some thyroid patients are restricted to soy too. For them, the best military diet substitution would be ham, eggs or cabbage. Hot dogs are great but they are a total failure when it comes to overall nutrition. They could never be a part of top tips for weight loss. Turkey and soy dogs can be a better option for military 3-day diet. For vegans, Portobello mushrooms and lentils are again to your rescue. 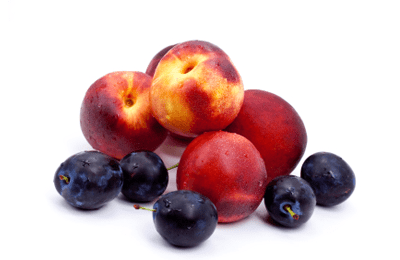 Try any other “fleshy” fruits including plums, peaches, or grapes. 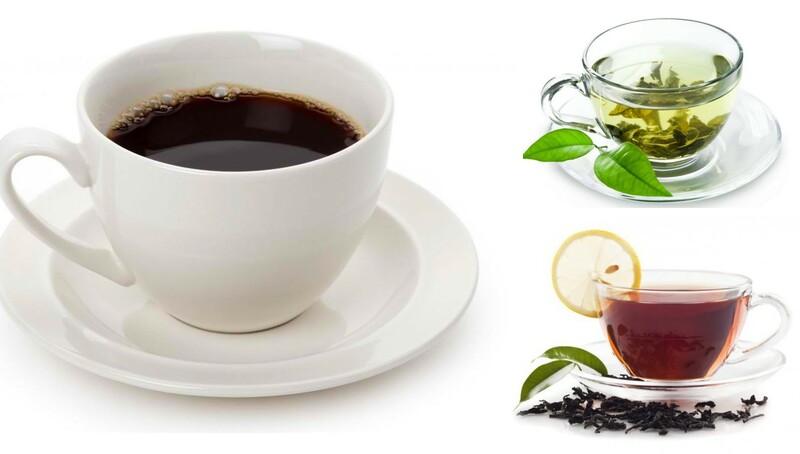 The three approved beverages to consume in a military 3 days diet are black tea, black coffee and green tea. These should be free of sugar and milk. To start your day with any one of these above can be helpful in fighting your morning beverage craving. These are very low in the calories. Water is the best thing to look towards for an ideal drink during this diet. The original version of this diet plan recommends drinking water equal to half of your body weight. Amongst the best tips for losing weight fast, it is always recommended to drink as much water as you can. Exercise in a military diet is not necessary. But if you are really looking towards shedding that flabby look completely, you better keep your shoe lace tied. There is no need for extreme workout routines. A light and moderate walking or jogging are enough to keep your body toned. Running helps to eliminate the adamant fat cells of your lower abdomen and thighs. Involving exercise in your routine will help you lose weight faster. Considering yoga along with this military 3-day diet plan can also help you to distribute your body weight in equal proportions. After having a look at day 1 of the military diet plan, you might feel the presence of coffee both astonishing and comforting. To keep in facts is the point that a cup of black coffee contains no more than 5 calories a cup. The plan also has a grapefruit involved. Well, grapefruit has been a vital ingredient of various diet plans from centuries. 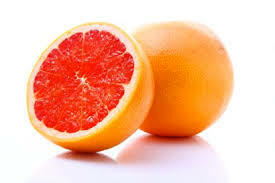 Researchers claim that having a grapefruit before the meal can result in assistance while burning fat. The enzymes in this fruit are very powerful and help to lose weight fast. Has anyone noticed the presence of a little tuna on the lunch menu? Well if you have then you will be surprised to know that tuna is not just a weight loss diet plan miracle rather it’s a protein-rich food. 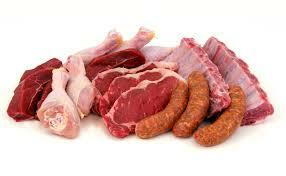 Protein is undoubtedly a high thermic effect molecule. So when your body struggles to break down those proteins, there is a significant calorie burning involved. The vitamins in this food come with a collaboration of lower calories. This makes it ideal in our 3-day military diet plan. Eating a banana in breakfast is probably one of the best tips for losing weight. The resistant starch in this fruit can help you lose weight fast. The best part of eating a banana is that it slows down your digestion which makes it easier for you to stop craving for more food. Talking about a green and a ripped version of banana, I would say prefer a green one. It has a lot more starch resistance than its ripped version. This will result in lesser absorption of calorie. This makes banana a very intelligent addition to your 3-day military diet plan. A cup of carrots in the military diet will account for just 4 percent of your 1200 military diet. The vitamin A content of carrots shows proven a reduction in the abdominal fat build-up. My all time favourite veggie, broccoli is too in the top tips for weight loss and an essential in a weight loss diet meal. The micronutrients in broccoli play a supportive role in this diet for weight loss. The photochemical in them also enable breaking up of those fat molecules. This particular food is rich in fibers. A fibre molecule is capable of absorbing water and expands. This virtually fills your tummy. 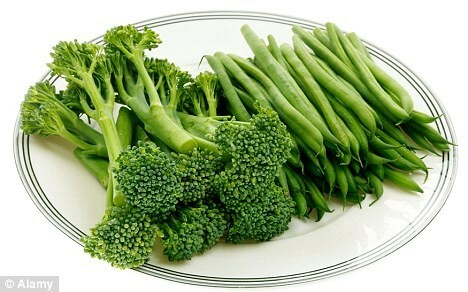 The calcium and chromium content in broccoli helps you lose weight fast. Consuming an apple in breakfast while you are on a 3-day military diet can help you lose weight fast. This is due to the fact that apple contains fibre and polyphenols. These compounds remain semi-digested during digestion. In the colon, they give rise to bacteria. This microbe can basically allow you to mimic the gut health of a leaner individual. This will prepare your body to abstain from gaining weight. Accept the name of this diet plan literally. Involve yourself in outdoor games like basketball or football. 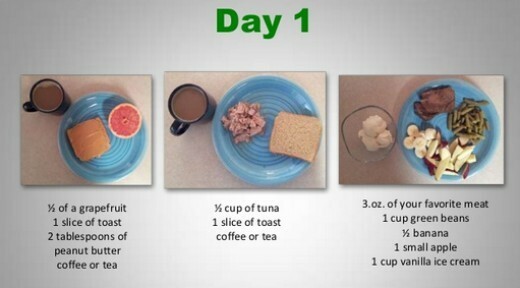 The first three strict days of this meal plan should be followed by next four days of controlled eating too. Don’t go beyond 1500 calories. Eat wisely and always keep a calorie counter record. Discipline is the key to making this diet successful. It needs a lot of self-control to be in a military routine. With a strong mind, you can easily meet the weekly targets. To see considerable changes in your body, keep following the diet each week till you get what you deserve. This weight loss diet plan is a very intelligent combination of cravings and calories. 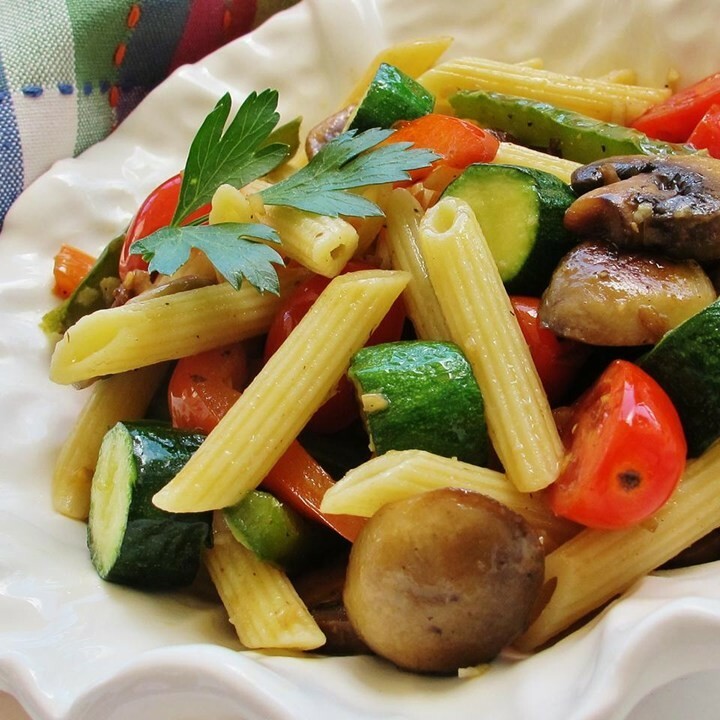 A diet for weight loss doesn’t necessarily have to be an exclusive vegan or non-vegan. This diet plan has been formed keeping all the best tips for weight loss in mind. The military diet plan for weight loss works together with all age groups. It helps in toning of the muscles, giving you flesh where you need and cutting out the fat from tummy lining and thighs. All these factors make the 3-day military diet plan an ideal diet for weight loss for everybody. In a nutshell, you can be any weight you desire provided you stick to the diet and discipline of this meal.